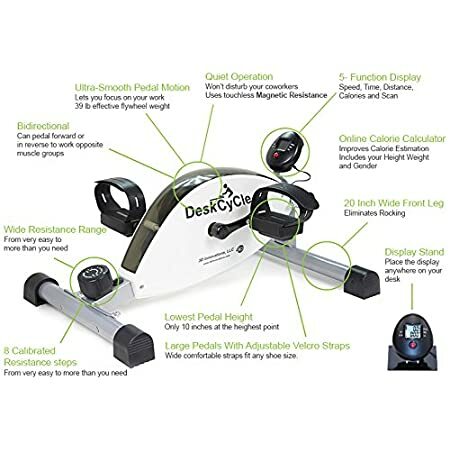 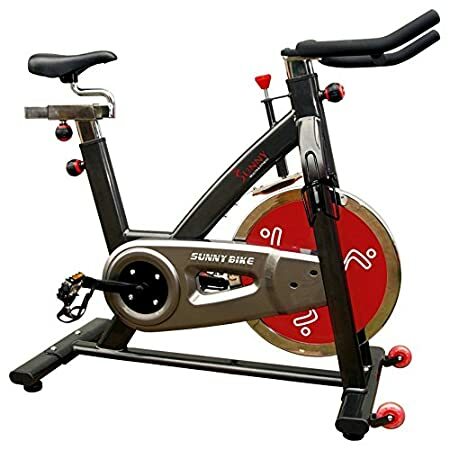 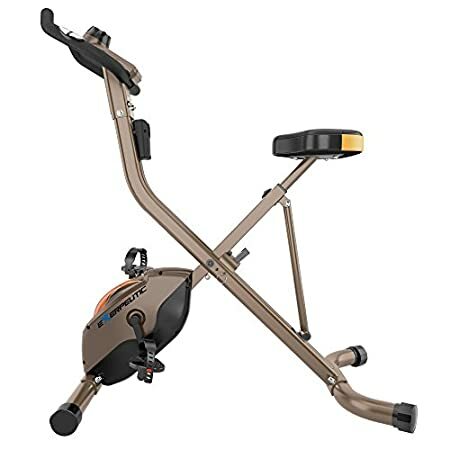 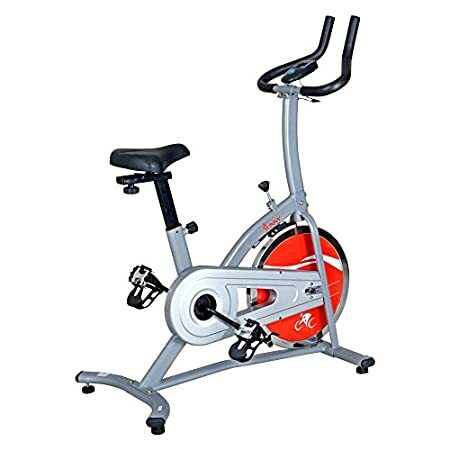 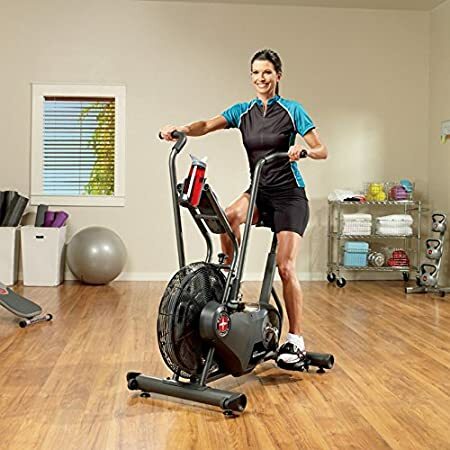 One of the top benefits of exercise bikes is that they are probably the most affordable piece of exercise equipment on the market right now. 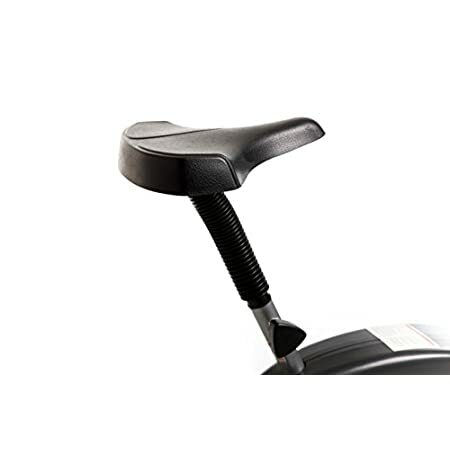 The bike you choose to purchase will depend on your wants and needs. 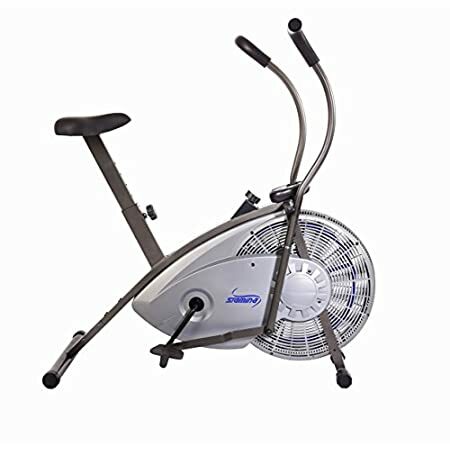 The type of workout you’re looking for will also influence your choice of bikes. 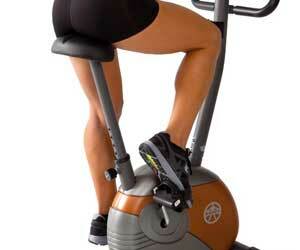 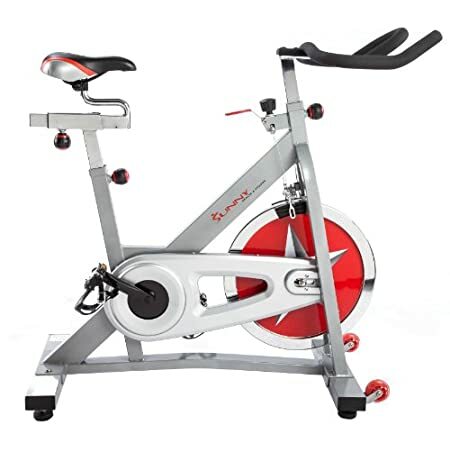 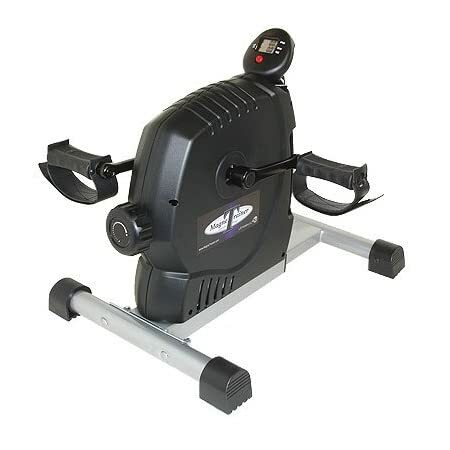 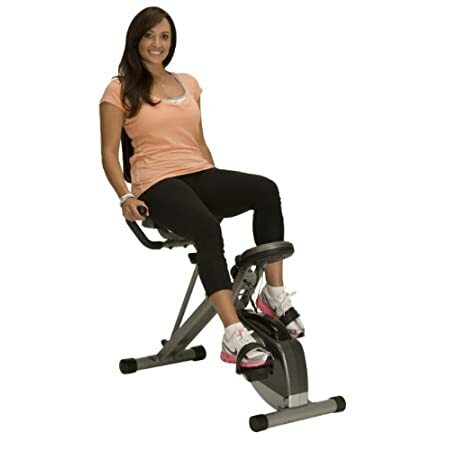 A great cardio workout focused on the quadriceps is provided by an upright bike. 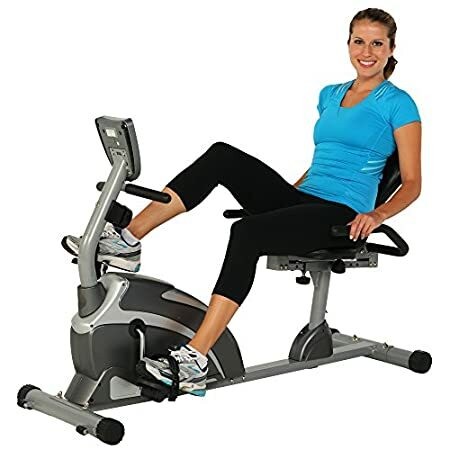 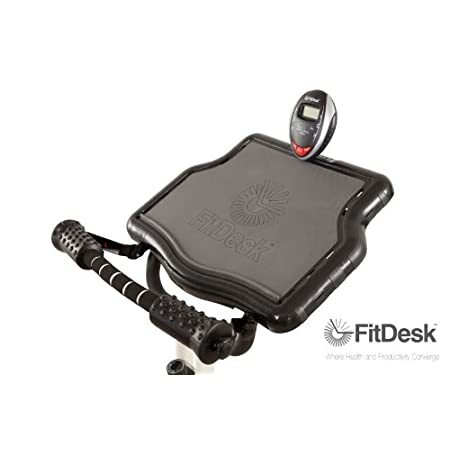 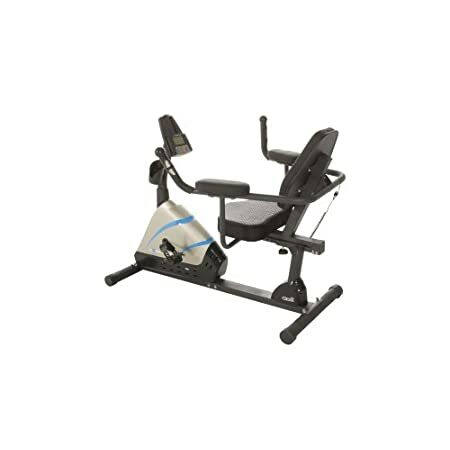 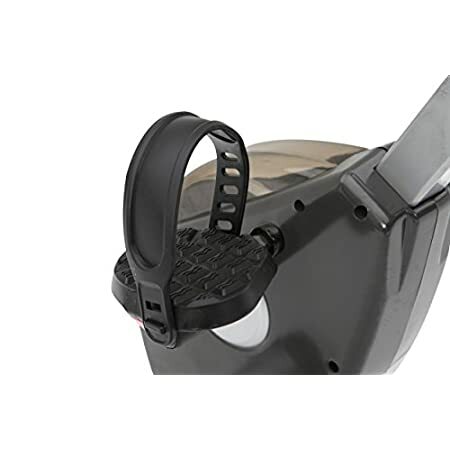 You are seated in a reclining position on a recumbent bike.